Brigdens have been established for nearly a hundred years, originally a military tailors and breech maker. These skills are still retained today matched with a quality of service ensuring total customer satisfaction. 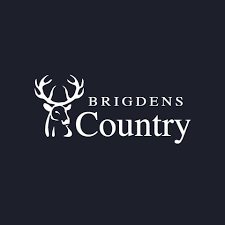 Brigdens Country has an extensive collection of fashionable clothing and accessories inspired by beautiful surroundings that look on point whether you are in the Cathedral Quarter or the Peak District. Celebrate your love of the outdoors with premium designer labels including Fairfax & Favour, Schoffel, Barbour, Dubarry and Welligogs.